Powerful self-service hybrid cloud platform for provisioning IT resources. 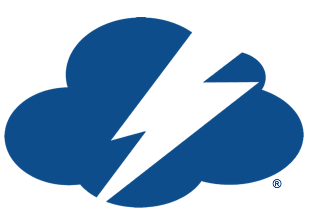 CloudBolt is a hybrid cloud platform that makes it easy for end users to consume IT resources from complex on-premises, private, and public cloud environments. IT administrators configure complex backend resources for automation, orchestration, and provisioning infrastructure so that end users access a self-service, user-friendly catalog to easily get the resources they need without a hassle.